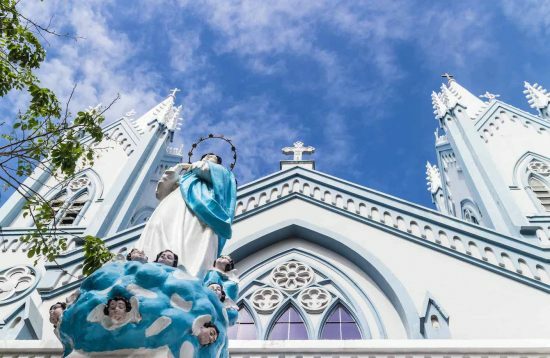 The City Tour is a perfect introduction to Puerto Princesa's highlights and the best way to start your vacation in Palawan Island. 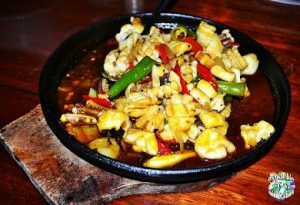 KaLui is a native-style restaurant popular with tourists and locals for its fresh and affordable seafood. 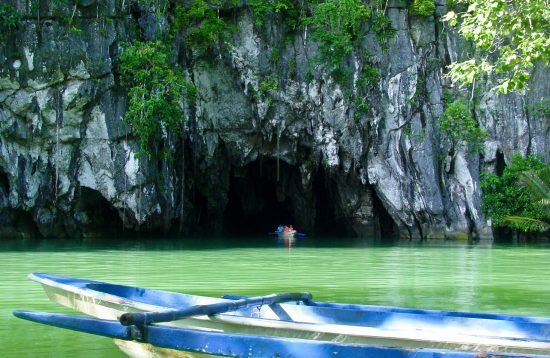 It’s the most famous restaurant in Puerto Princesa. KaLui’s menu which depends on the fresh catch of the day, includes sashimi, tempura, shellfish soup, sinigang, baked mussel and much more. 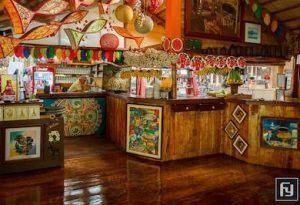 A stylish restaurant in Puerto Princesa that serves amazing dishes made with fresh and organic ingredients. 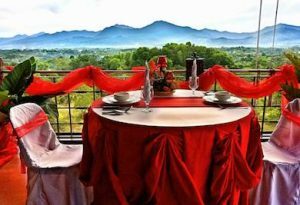 La Terrace Restaurant is the ideal venue for a romantic dinner in Puerto Princesa. The varied menu is based on high-quality local produce. 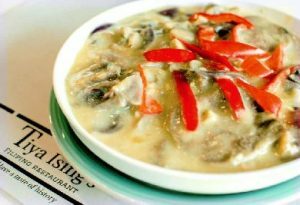 Tiya Ising is a restaurant serving traditional Filipino comfort food. 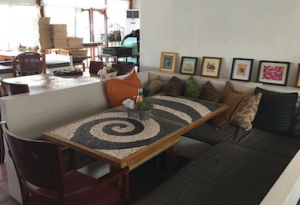 The interior is modern-retro style, filled with old photographs of Palawan, and antiques. 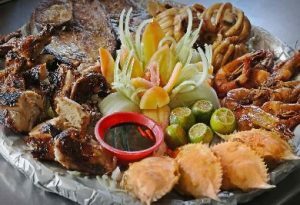 Tiya Ising is the best place to go if you are looking for a restaurant that serves Filipino cuisine in Palawan. 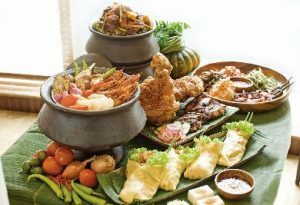 Ka Joel’s Inato is another native-style restaurant with a great variety of food choice from poultry, beef, pork, and seafood. 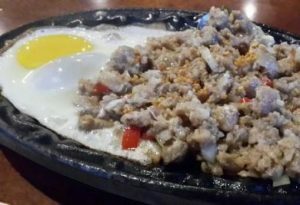 Ka Inato Restaurant serves delicious Filipino and native food at an affordable price. The most popular are the grilled chicken leg served with steamed rice. 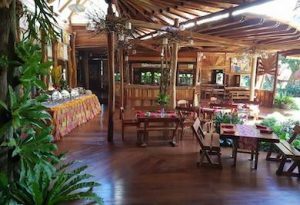 Puerto Vista is the only restaurant in Puerto Princesa which offers Wagyu Beef. Wagyu cattle is known worldwide for its marbling characteristics and naturally enhanced flavor, tenderness, and juiciness. 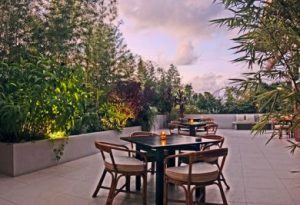 Puerto Vista also caters delicious French-Spanish and Moroccan cuisines. At the bar are available a variety of alcoholic drinks and cocktails. Haim Chicken Inato Restaurant is more than just chicken! 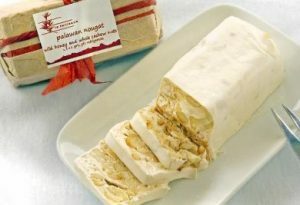 It has an extensive menu to satisfy every other kind of craving. The bestseller is, of course, chicken, grilled to perfection. 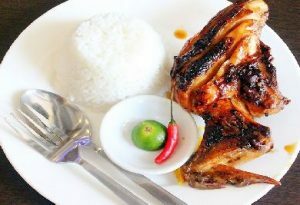 Those who have tried it would attest that it’s grilled chicken like no other, especially when paired with rice, which is essential in a common Filipino meal. 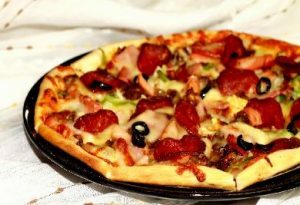 If you’re craving for Italian food in Puerto Princesa then there is no better place to go then McCoy’s Pizza House. 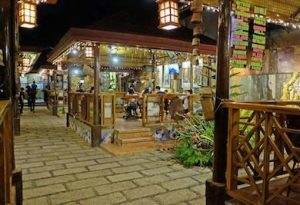 It’s one of the most popular restaurants among locals in Puerto Princesa with great food and live music. 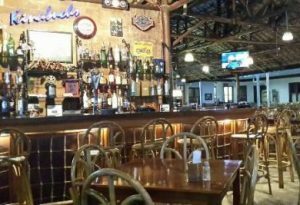 Kinabuch Bar and Grill is one of the most popular restaurants in Puerto Princesa with a wide selection of local, international and exotic food. The Badjao Seafront is a restaurant built on stilts above the clear waters and surrounded by a mangrove forest overlooking the ocean. 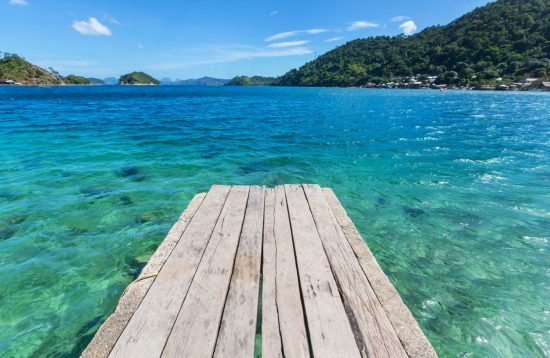 Badjao’s sea and mountain views are truly mesmerizing. 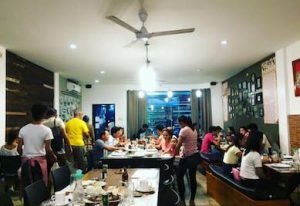 The Badjao Seafront Restaurant serves a variety of seafood and Filipino dishes. 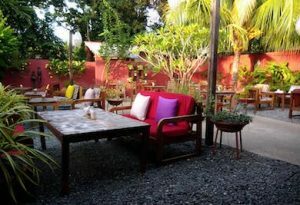 Capitan Ribs is a friendly Grill restaurant and music bar, with cozy terrace and lounge garden. 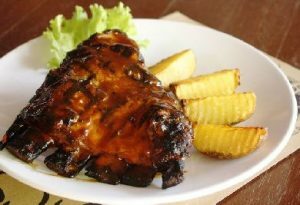 The specialty is a tender 500gr pork rib served with a delicious savory home-made sauce. 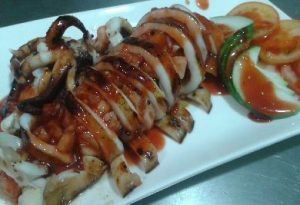 Capitan Ribs Restaurant also propose other grilled meats and fishes, French & Italian classic, and some Asian fusions.